Like I said, it's not a game changer. As usual, the update is rolling out in stages, but it should hit all devices within ten days. 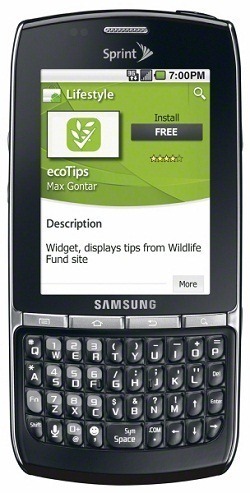 A little over two weeks have passed since Sprint first announced the eco-friendly Samsung Replenish, which is due out just two days from now. Keeping up with its current record of timely source code releases, Samsung has made the source for the Replenish available on the Open Source Developers Center. If you remember, the Replenish was certainly nothing to boast about where hardware is concerned, with its tiny 2.8 inch screen, sub-par 2MP camera, and modest 600Mhz processor. 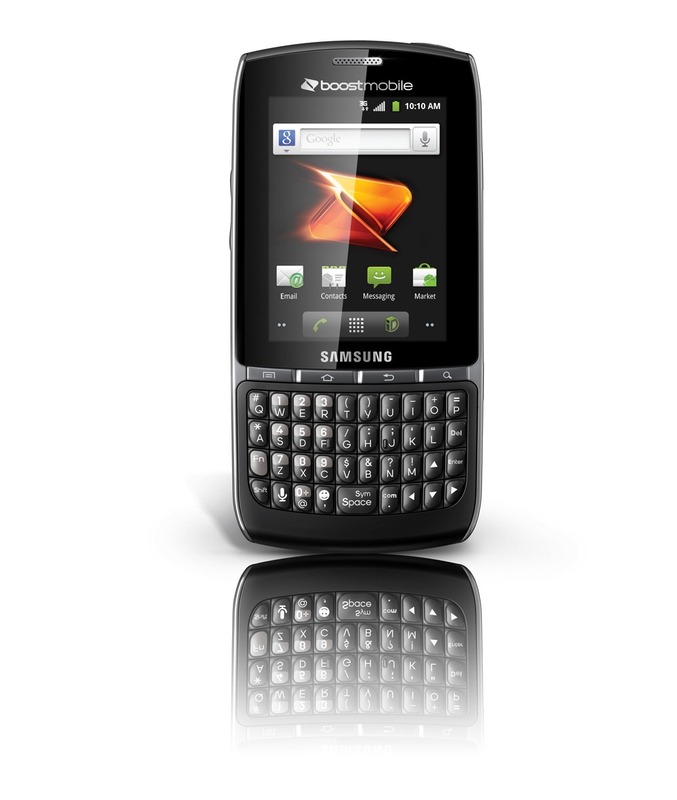 The Green movement seems to be on the rise with smartphones lately (remember the Motorola Citrus?) - Sprint announced today that it has teamed up with Samsung to do their part in helping out too. The first eco-friendly Android phone to hit its network will be the Samsung Replenish, made of 34.6% recycled plastic, sporting an energy efficient charger, and packaging made from 80% recycled material marked with soy ink.